Our friendly and knowledgeable staff members are devoted to helping you reach your active health and fitness goals. Our clinic provides a natural multi-disciplinary approach incorporating on-site services and physician referrals, when warranted, to return your health to optimal levels in the shortest amount of time. Reasonable payment schedules are also available for uninsured individuals. We will help you verify your insurance coverage, just call our office at 480-990-2663. Don’t hassle with filing insurance claims – we will do it for you! Our office is equipped to provide full service billing for care resulting from general personal injuries, automobile accidents and worker’s compensation injuries. We are a HIPAA compliant facility. 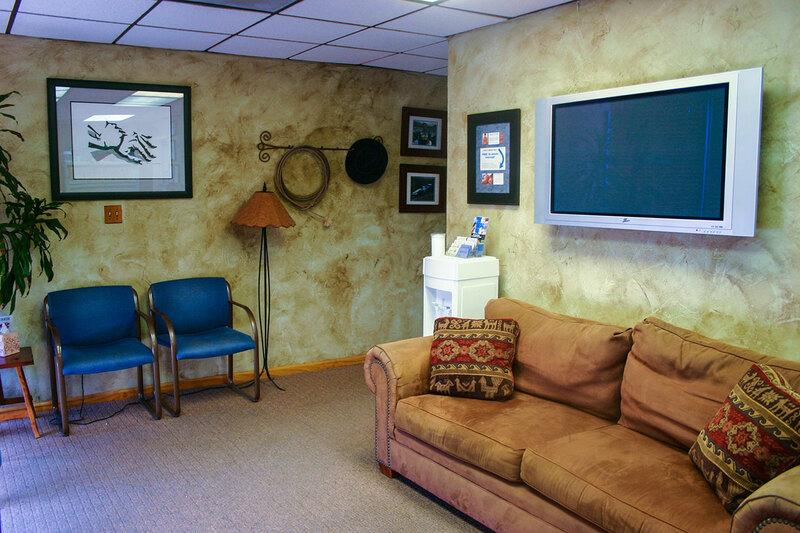 Our physicians are knowledgeable in both conventional and alternative health care practices. This invaluable service opens your options to explore the numerous routes to overall health and well being for you and every member of your family. Our family practice consists of pediatric, adolescent, adult, and geriatric patients who are active and want to improve and maintain a high quality of life. Your health and wellness is our priority. Our physicians and staff members are always accessible to answer any questions or concerns you may have during the course of your care. If you know of anyone that can benefit from our services, please encourage them to call our office at 480-990-2663. We will be very happy to answer any questions that they may have regarding their concerns. All new patients are required to complete Form 1. If you are a new patient seeking care for injuries following an auto accident, please complete Forms 1, 2 & 3.